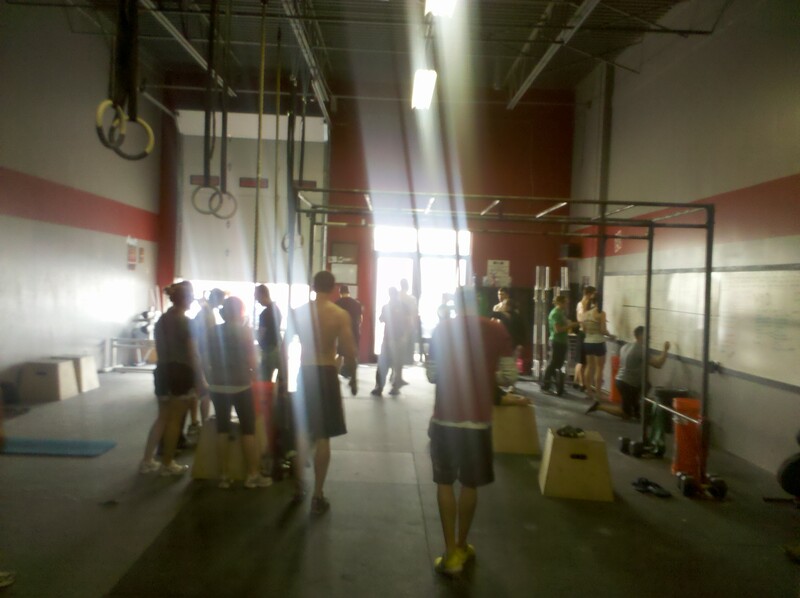 Fun lunch time workout (WOD) at CrossFitLincoln. I picked up a couple, 1 focused on Olympic lifting skill (Split Jerk) the other a metcon (metabolic conditioning) called “Karen” which involves a 150 wall ball shots. My split jerk max is equal to push press max (135lbs) – over time the split jerk will eclipse that. It’s a great whole body workout, not just shoulders. Following that workout and with some unpredictability in terms of snow fall, decided to pick up metcon WOD I haven’t had a chance to do – so scaled Karen (aka 150 wall ball shots to 10′) down to 10lbs and pounced on it. Legs were feeling ok after yesterday’s hills so figured, why not?. Good workout and as I try it at 14 and 20lbs I know it will really bite. Exercises like wall ball shots, double unders (jump rope), walking lunges (especially over 200 meters), box jumps along with the Olympic lifting skills do so much to improve overall triathlon and marathon performance. It’s enjoyable doing them knowing the payoff ahead! 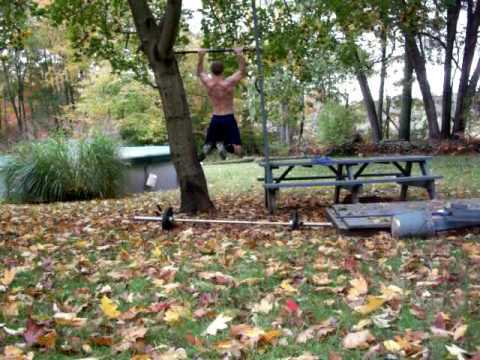 Split Jerk 1 Rep Max. Warm up – 25 pushups, 25 situps, 10 strict pull ups, 10 shoulder pass throughs, 20 walking lunge w/ twist, 500 mtr row. Split Jerk – great overview by Cole then 45lb (3 reps), 65, 85, 85, 95, 95 (2 reps); 105, 115, 115, 135 (1 rep), 95, 95 (5 reps). 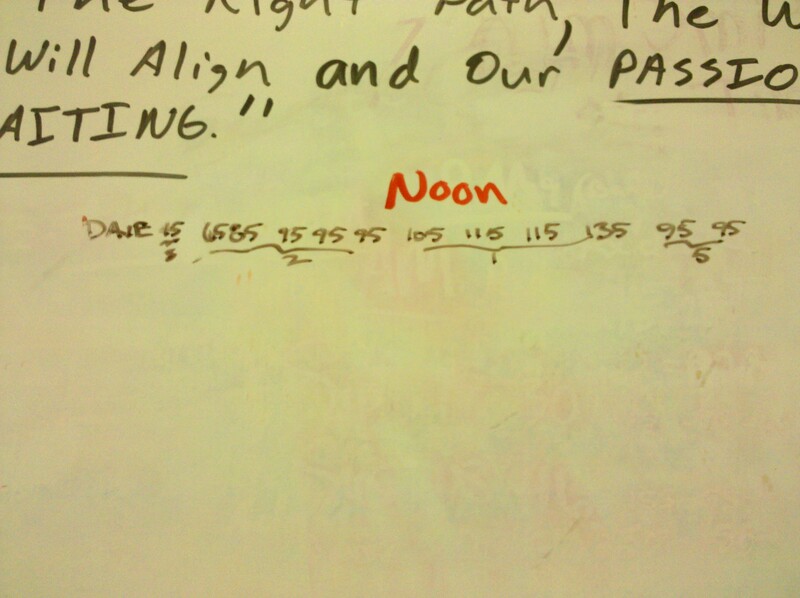 Then CrossFit WOD Karen 50%, 150 wall ball shots (10lb) – 8:47, split into groups of 50 with 1 min. rest. Used inflatable weights to make it look like more! 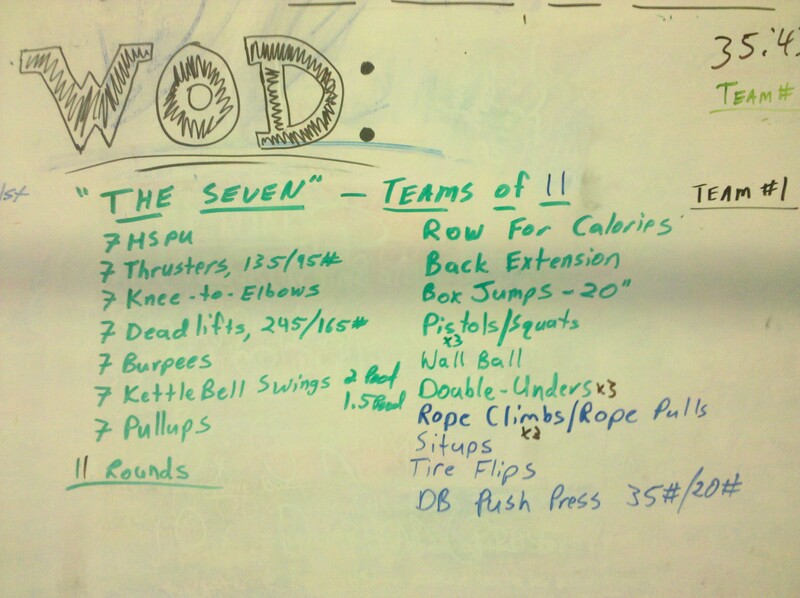 The CrossFit workout of the day (WOD) called Linda. A perfect torture of Olympic lifting and speed. It’s a declining repetition workout of deadlift, bench and cleans (10 reps each down to 1, until 55 per lift are done). *too close to high stress event (36 hours). The result? 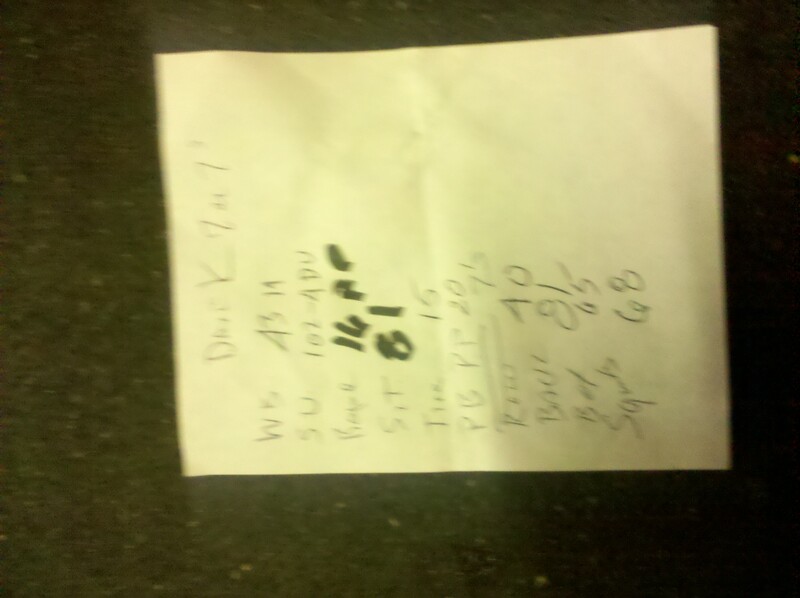 Nice hamstring pull at mile 4 and blowing up a 37 minute 5 miler int a 40 minute run. Today a t Crossfit Lincoln, expert coach Phil reduced the load to 145lb deadlift (90% body weight), 35lb db or 70 total bench (42%) and 35lb / 20lb cleans (42 to 25%). Time: 15 minutes 8 seconds. And no race plans for this weekend! It has made a difference in terms of hydration and headache management (much more infrequent now). Read on! 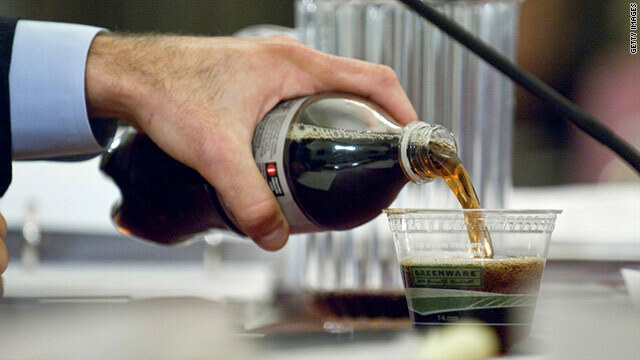 (Health.com) — First thing every morning, Ellen Talles starts her day by draining a supersize Styrofoam cup filled with Diet Coke and crushed ice. The 61-year-old from Boca Raton, Fla., drinks another Diet Coke in the car on the way to work and keeps a glass nearby “at all times” at her job as a salesclerk. By the end of the day she has put away about 2 liters. Nutrition – which is more evil? Carbs or Fat? Fat was once the devil. Now more nutritionists are pointing accusingly at sugar and refined grains. Most people can count calories. Many have a clue about where fat lurks in their diets. However, fewer give carbohydrates much thought, or know why they should. But a growing number of top nutritional scientists blame excessive carbohydrates — not fat — for America’s ills. They say cutting carbohydrates is the key to reversing obesity, heart disease, Type 2 diabetes and hypertension….